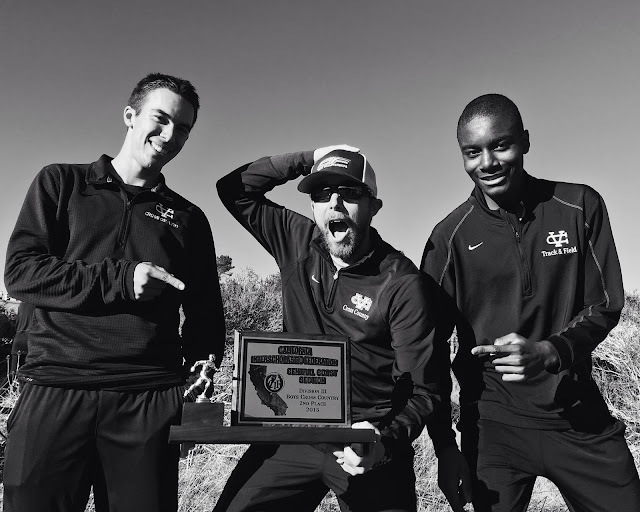 San Jose, CA - The Valley Christian boys cross country team is coming off the best season in school history. Qualifying for their first State Championship the team boasted 5 runners all in the 16 minute range for 3 miles in 2016. The team set team records on every course they competed on culminating at the CCS Championship where the team finished second place in CCS. Joe Renati is the top returner this season posting the #2 times in school history for championship courses Woodward Park and Toro Park. 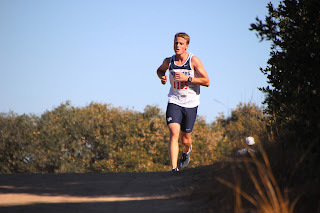 Renati finished the season running the Woodward Park 5k course in 16:40 and carried that momentum into the track season finishing with a season best of 4:42 for 1600 and 9:50 for 3200 meters. Nedu Ndili is coming off a stellar track season where he finished the season with a personal best 1:56. He also ran 4:34 for 1600 meters. Ndili ran 16:56 at the Stanford Invitational and 16:59 at Woodward Park last season showing his range. Sam Cuevas has blossomed into one of the best cross country runners in school history. His competitive nature and drive has allowed him to push the pace throughout the race. 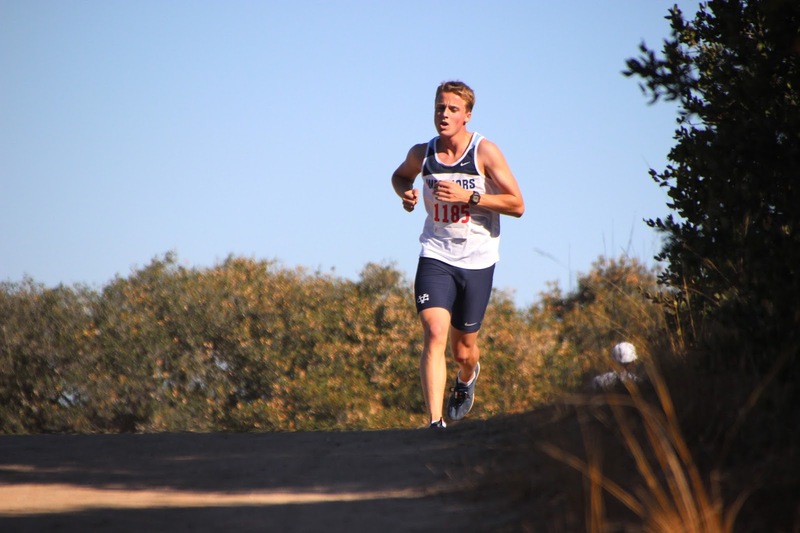 He finished last season running 16:47 at the WCAL Championship at Crystal Springs. He had a strong track season as well ending with personal bests 2:08 for 800 meters, 4:43 for 1600 and 10:21 for 3200. Cameron Lockard came out for his first track season and he scored all-time performances at 800 meters (2:05) and 1600 meters (4:43). He also ran a personal best 10:36 at the WCAL Finals for his second event on the day. After starting last season running 18:04 for three miles, Lockard dropped over a minute running the crystal springs course in 16:59. Those efforts resulted in a runner-up finish and state birth. The road to state is not going to be any easier in 2016, the Warriors move to DII this year and will compete against some of the top teams in the section. The season gets underway this Saturday with the 8th Annual Watermelon Run.